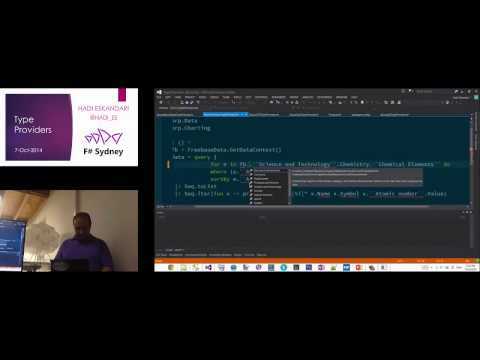 Jorge explains how functional lists work and how to process them using recursion with F#. 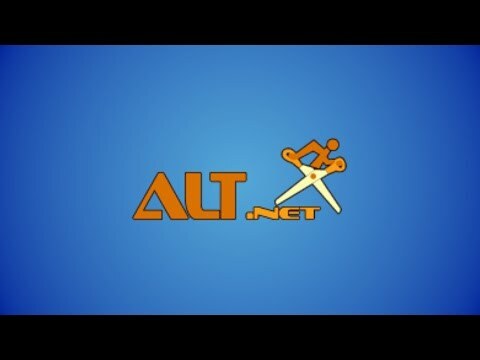 In this live webinar, Shailen gave a technical walkthrough of SharePoint Timer Jobs. 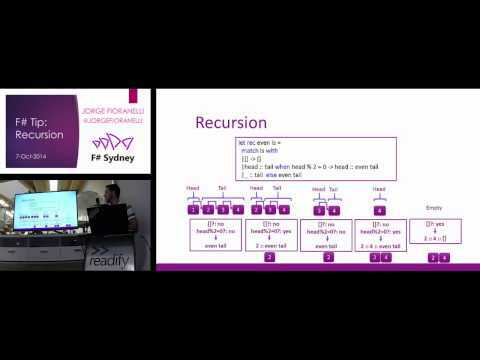 A walkthrough of the new Azure DocumentDB service at the Sydney Alt.Net group, Aug 2014. 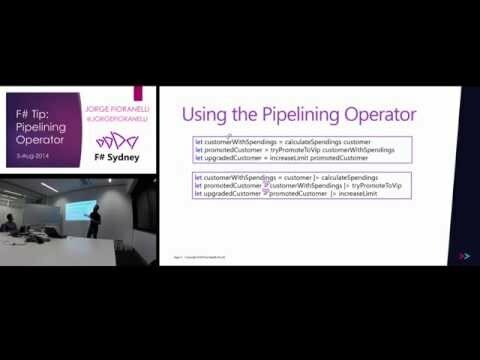 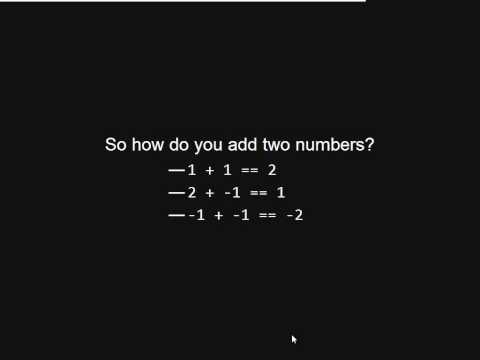 Quick introduction to the piplelining operator in F# at the F# User Group, Sydney on 5 Aug 2014.